* This hobo can be stuffed with daily essentials. 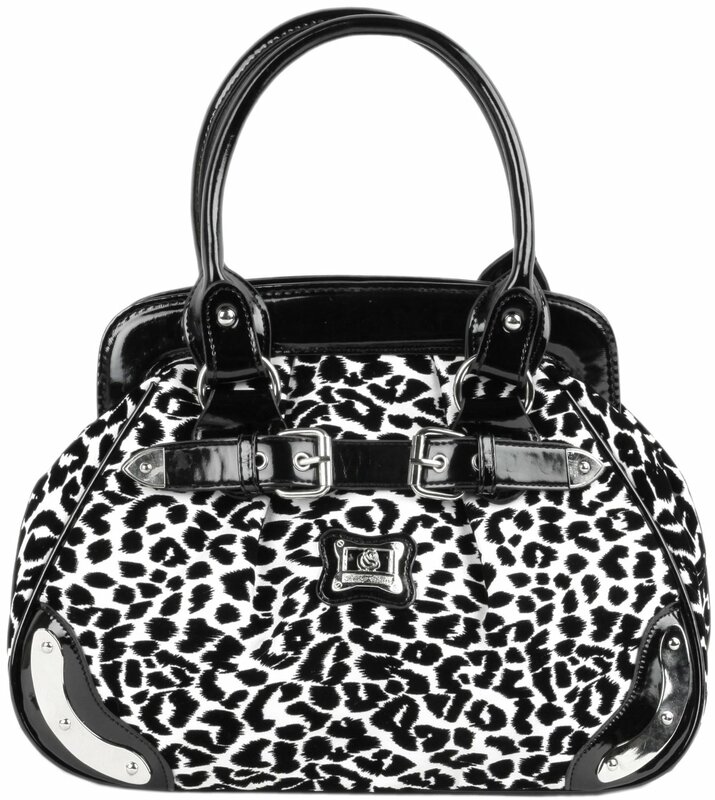 * Black cheetah print with white background make an outstanding fashion statement. * Multiple interior pockets to organize small items. * Made of manmade leather.